Hot July – sPACYcLOUd and Skate Girls Tribe joined Vans Warped Tour 2013! 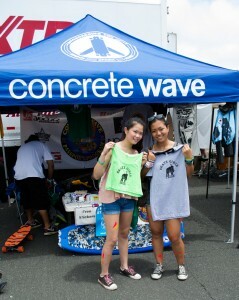 The first part of July has been really busy for sPACYcLOUd and Skate Girls Tribe. 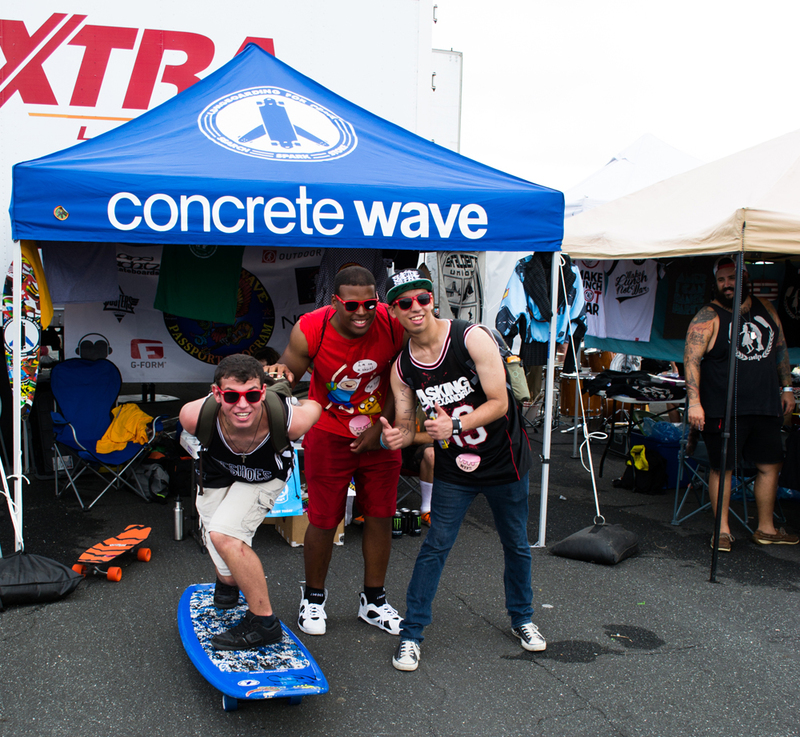 It was our first time ever at Vans Warped Tour 2013! We had been waiting impatiently for this event since January 2013. We were thrilled! 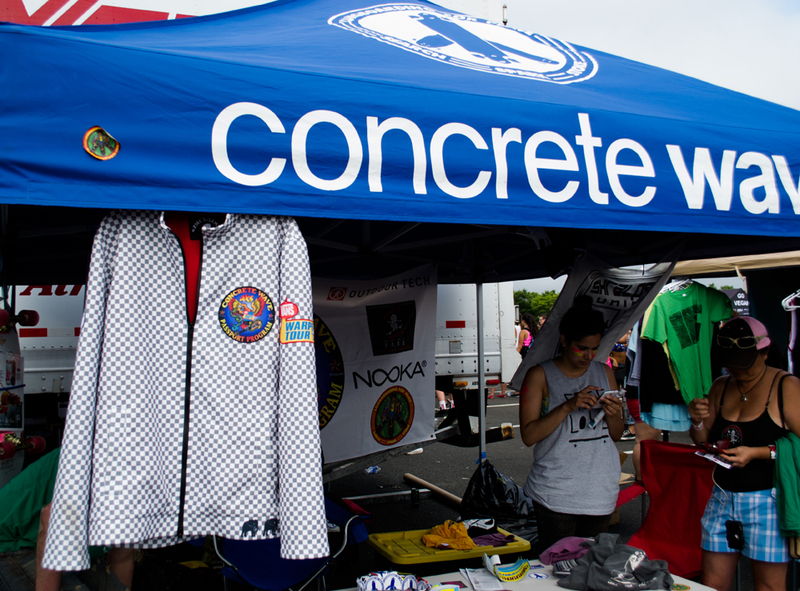 sPACYcLOUd created an exclusive collection of jackets for Concrete Wave Magazine, Longboarding For Peace, and Vans Warped Tour 2013. 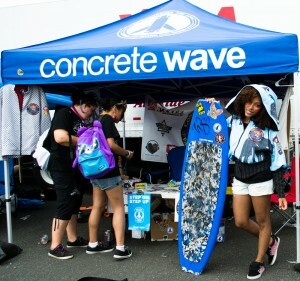 Our jackets got good reviews and we were invited to be part of Concrete Wave and Longboarding For Peace booth at Vans Warped Tour. 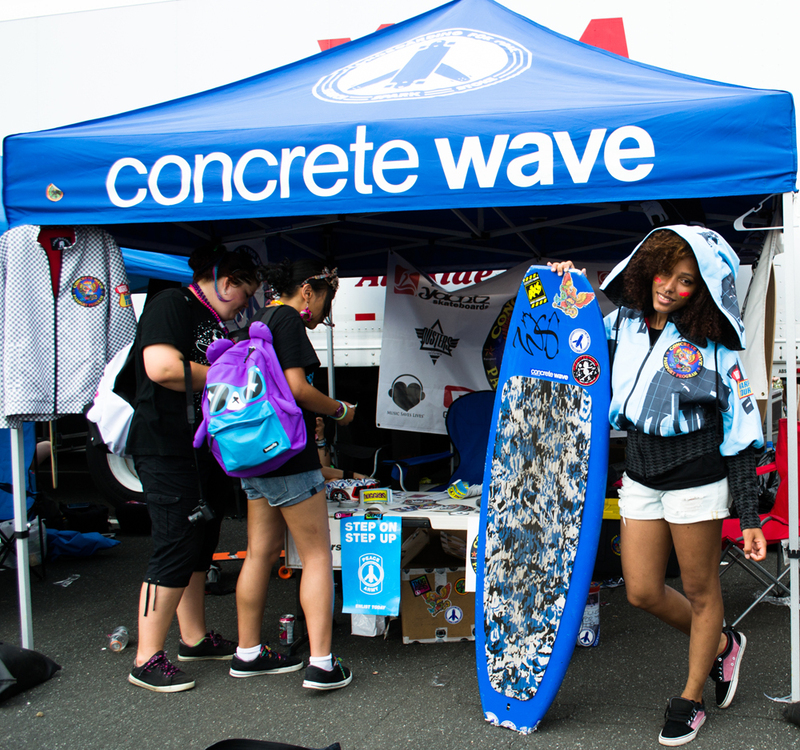 Our goal was to raise awareness about numerous non-profit organizations at the Warped Tour, promote Concrete Wave Magazine, Longboarding For Peace, sPACYcLOUd, Skate Girls Tribe, SHRALPER’S UNION, peace and philanthropy. In case you did not know, Longboarding For Peace movement started by Concrete Wave publisher, Michael Brooke. It was originally set in British Columbia to work with first Nations youth. The movement expanded to Israel and the Palestinian territories with a goal to bring Israeli and Arabs together using longboarding. 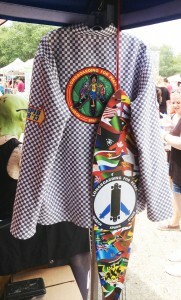 It helps getting youth on longobards, teaches kids safety, and promotes peace. 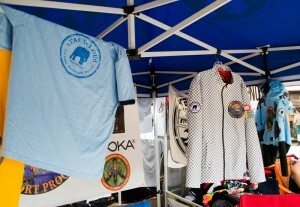 sPACYcLOUd and Skate Girls Tribe team also had an honor to work with Noel Korman from Shralper’s Union. 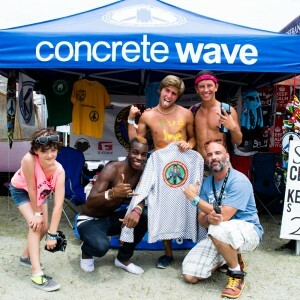 Noel was part of Silver Comet Skate Challenge and rode 188 miles from Georgia to Alabama in three days on a longboard! Read an article about Noel Korman called Chief Ladiga (pg. 98) at Concrete Wave Magazine Summer 2013. 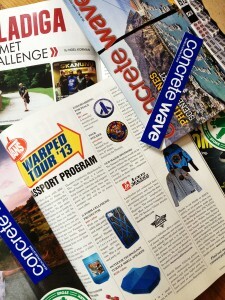 Part of our mission was to encorage kids to visit different non-profit booths and get stamps in the Concrete Wave Magazine Passport. 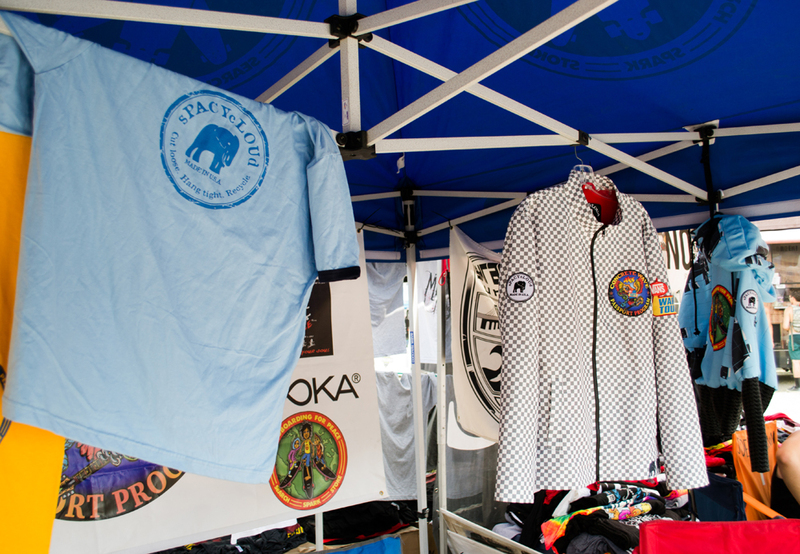 In return kids had a chance to win all kinds of cool prizes such as shirts, stickers, pins, longboards, limited edition watches, and even sPACYcLOUd jackets. We had many excited prize winners. With Vans Warped Tour 2013 we stopped in Virginia Beach, Uniondale in NY, and Merriweather Post Pavilion in MD. 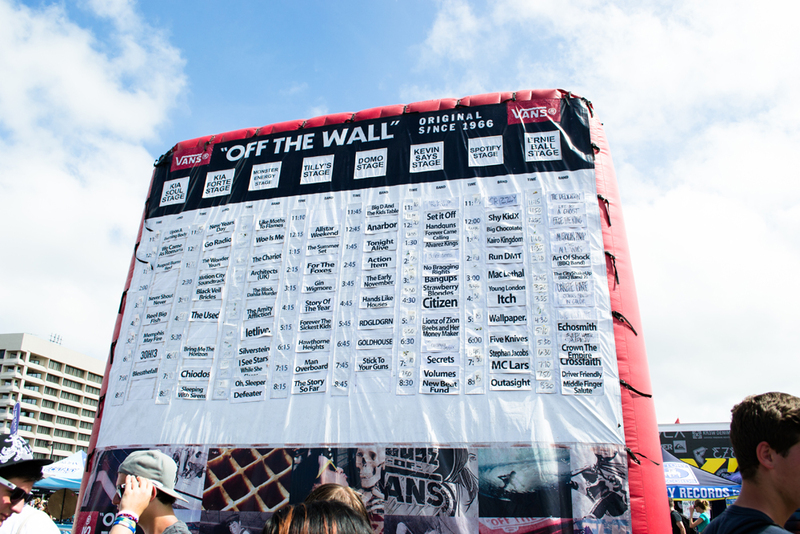 Originally launched in 1995 with a lineup that was predominantly punk, the tour has expanded to include a variety of pop and hip hop acts. 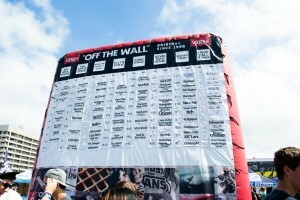 This year the line up included Never Shoot Never, The Summer Set, Go Radio, Action Item, Goldhouse, Itch, Citizen, and many others. Excitement was all over the place. Kids lined up at the gate one hour before the opening and waited impatiently to literally run toward the stage. Please remember to check out the Concrete Wave Magazine Summer 2013. sPACYcLOUd jackets are mentioned on page 97. Thank you to Michael Brooke and his team for making this happen. This was an unforgettable experience! 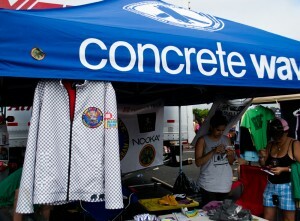 We got such a great feedback about our jackets and can’t wait to collaborate again with Concrete Wave and Longboarding for Peace in the future.